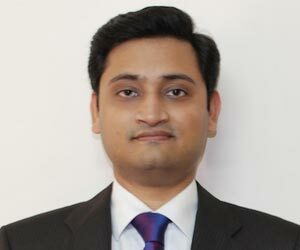 Siva has over a decade of experience in financial services and ecommerce industries. In his former avatar, Siva was an entrepreneur and cofounded a derivatives broking house in the Middle East in 2004. In his current role at Venture Factory, Siva heads the Finance and investor relations functions, wherein he is responsible for establishing and managingfinancial processes for the portfolio companies as well as the investing entity. Siva is a post-graduate from ISB (Hyderabad) and a CFA Charter-holder (USA).